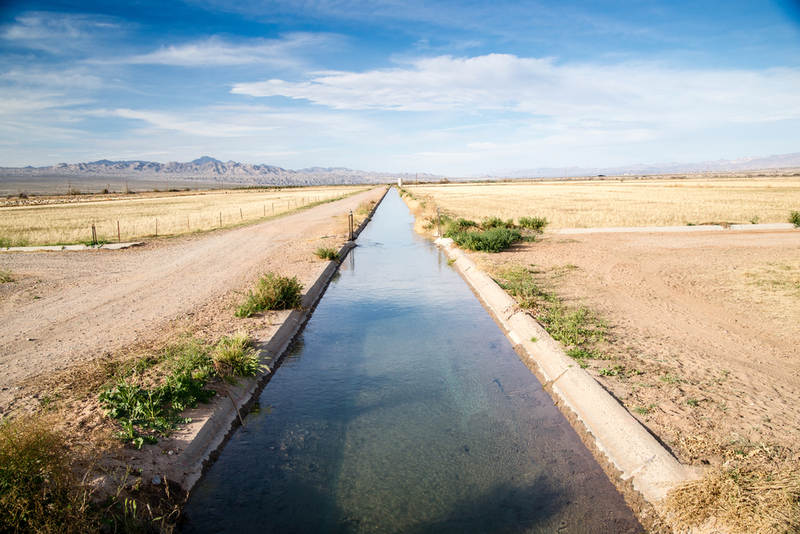 A national water bill with drought provisions for California was signed into law which means increased water deliveries to San Joaquin Valley and Southern California farms and businesses. President Barrack Obama signed the bill into law today. The bill allocates $558 million toward drought relief in California. Water deliveries will increase south of the delta and funding will be allocated to infrastructure projects. House Majority Leader Kevin McCarthy said those projects should help California secure water supplies in the future. The President said the following about the California sections during the signing. “Title III, Subtitle J, of the law has both short-term and long-term provisions related to addressing the continuing drought in California. In the long-term, it invests in a number of water projects to promote water storage and supply, flood control, desalination, and water recycling. These projects will help assure that California is more resilient in the face of growing water demands and drought-based uncertainty.